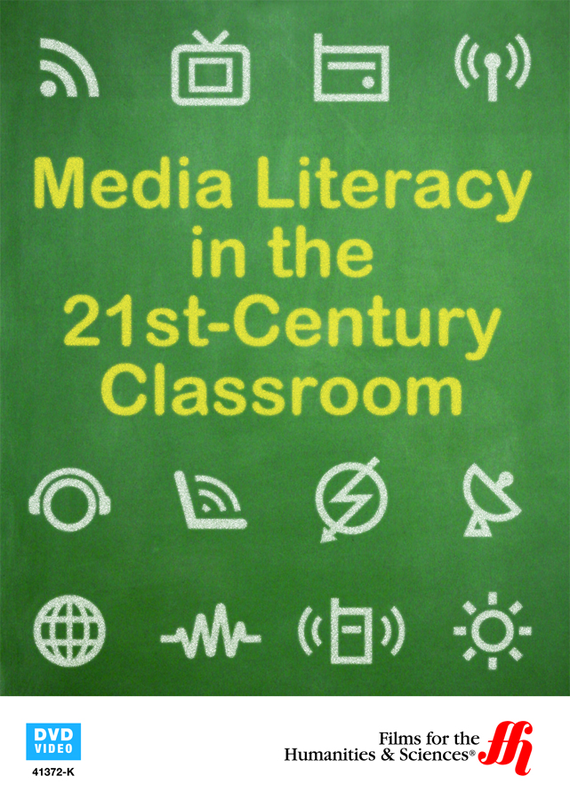 Children who are armed with media literacy can't be easily manipulated by the biases exhibited in the media, and this film helps educators to teach that skill. The media pervades most lives in today's culture, and those who aren't able to understand how the media tries to manipulate the public are vulnerable to it. Digital media is more pervasive than ever, and that includes its involvement in the lives of children. To allow people to guard against the undue influence of media manipulation, this film advocates for the teaching of media literacy by educators. It helps them to understand how to teach this skill to children and uses ordinary examples from TV, commercials and movies to illustrate its points. 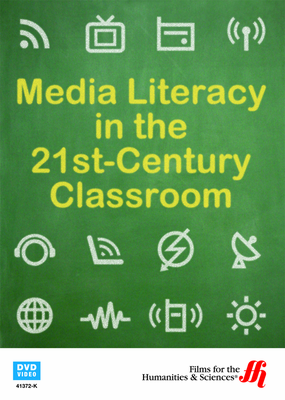 The gender biases, race issues and other social issues that can be manipulated through the media are examined in the context of teaching media literacy.